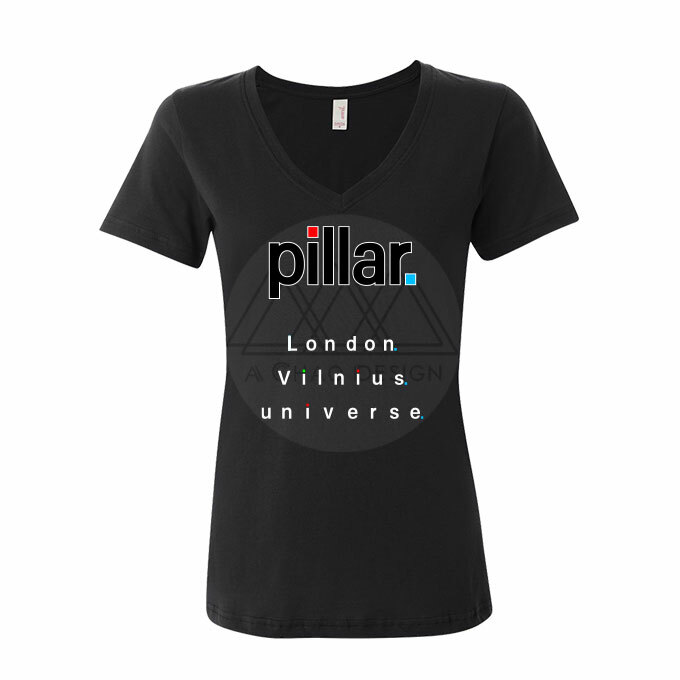 Visuals to highlight Pillar's emphasis on building community, and its vision of a product platform and ecosystem to bring blockchain lifestyle built on a culture of radical openness, trust, and joy enabled through personal control of data to everyone who comes on its roadmap journey. Engage via imagery that invoke sense of pioneering spirit to explore in life akin to embracing emerging tech. Travel imagery and animated GIFs have potential for higher audience engagement. Visual examples reinforcing blockchain lifestyle branding emphasising people power behind the tech and welcoming diversity. 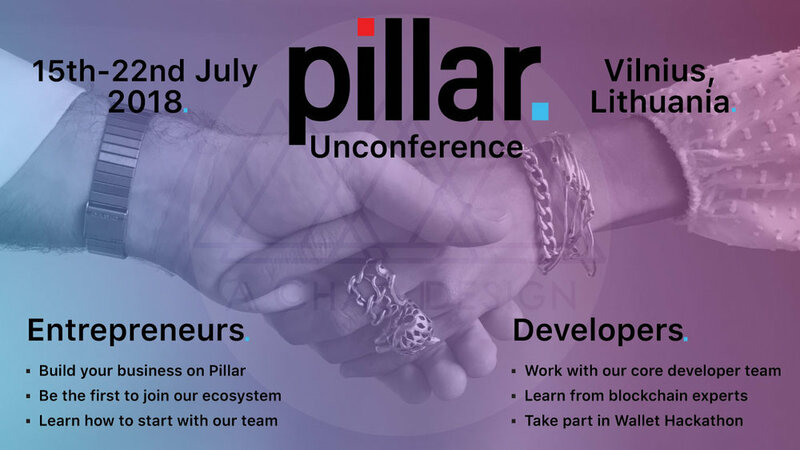 Visual of male and female handshake help iterate message of a platform built for everyone that embraces all spectrum of entrepreneurs, developers, and Pillaristas to join.